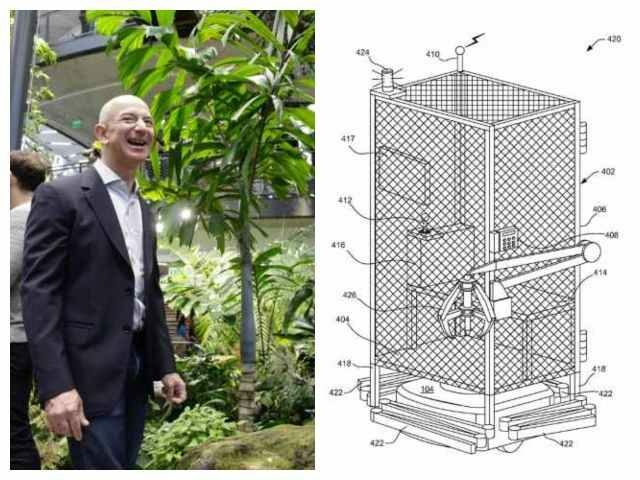 Amazon received a patent in 2016 for a system which would place employees in cages to maintain robots. “Amazon says it never implemented the technology and has no plans to, but the design appeared to be an effort to allow humans to safely enter robot-only zones in Amazon’s highly-automated depots to make repairs or pick up dropped objects,” they explained. 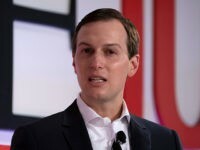 “Like many companies, we file a number of forward-looking patent applications,” the spokesman declared, adding that the patent has not been realized in any Amazon facilities. Last year, it was reported that Amazon warehouse employees were being worked to exhaustion, with some falling asleep on the job, urinating into bottles and trashcans for fear of being sanctioned for bathroom breaks, and living in the warehouse parking lot, while this year Amazon was also granted a patent for a wristband which would track employees and tell them where to go in the warehouse.